This yoyo has adjustable response. You can adjust it to be either responsive or unresponsive. Click on our FAQ for more information. So, you want to buy someone a yoyo, but not sure where to start? How about buy them a YoYo Yo Beginner's Gift Pack! 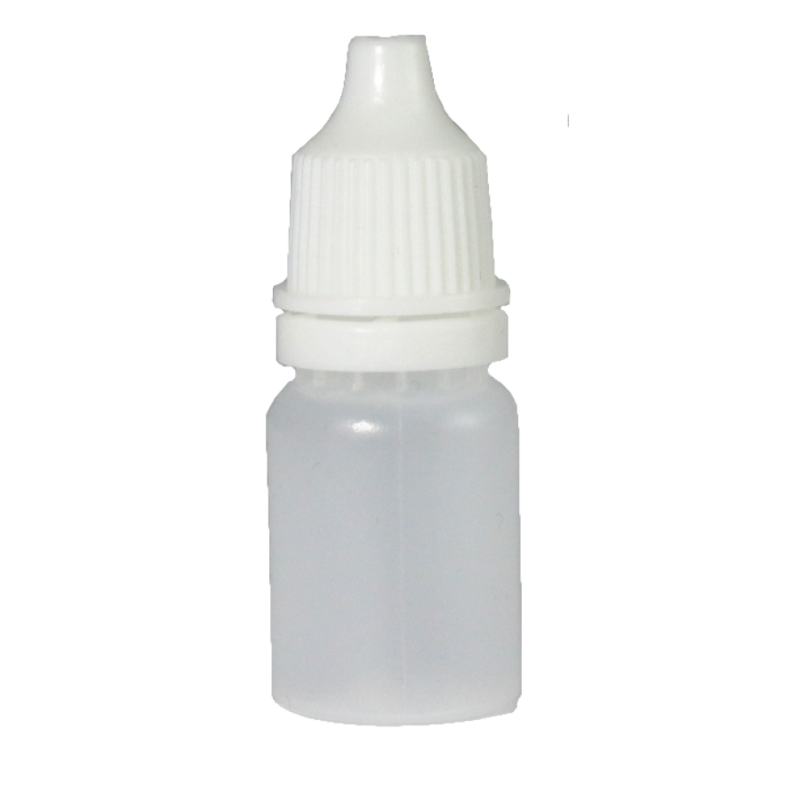 We've made all the hard decisions for you, so you don't have to! The YoYo Yo Beginner's Gift Pack contains all a budding YoYo player needs to start learning YoYo play. 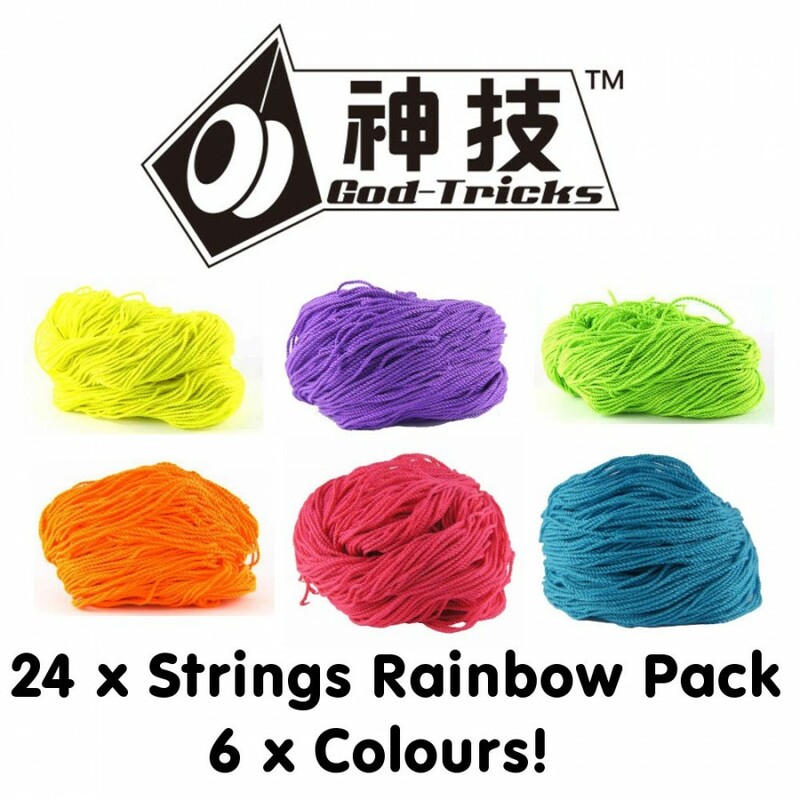 God Tricks Rainbow String Pack - a pack of 24 poly/cotton yoyo strings, including four strings of each available colour. Full-Size Centering Bearing - when you're ready to go unresponsive, use this full-size C bearing to supercharge your throw! 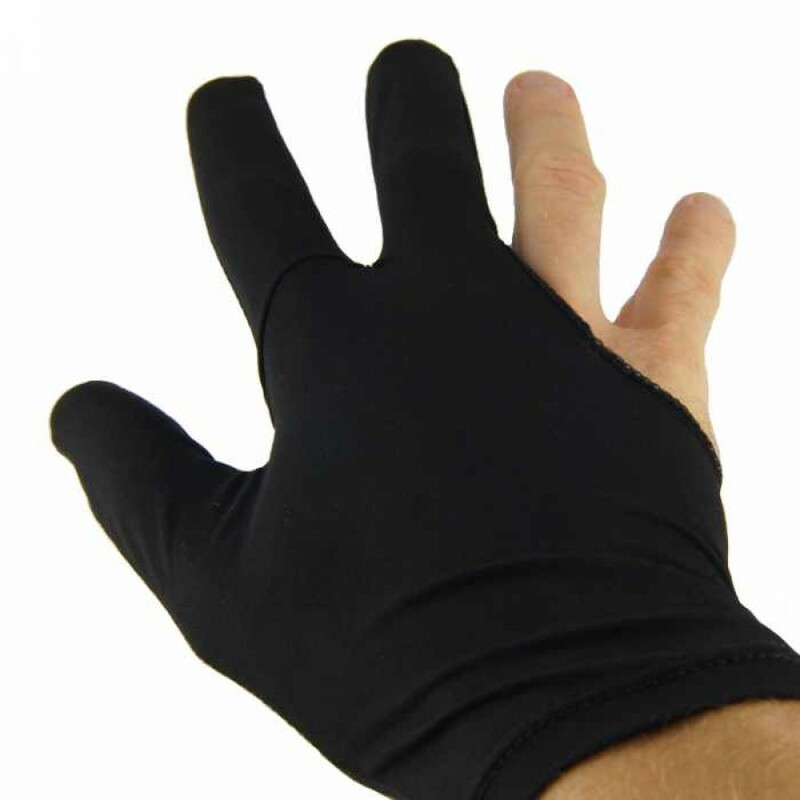 YoYo Glove - a special yoyo glove to help protect your fingers, so you can play for longer! 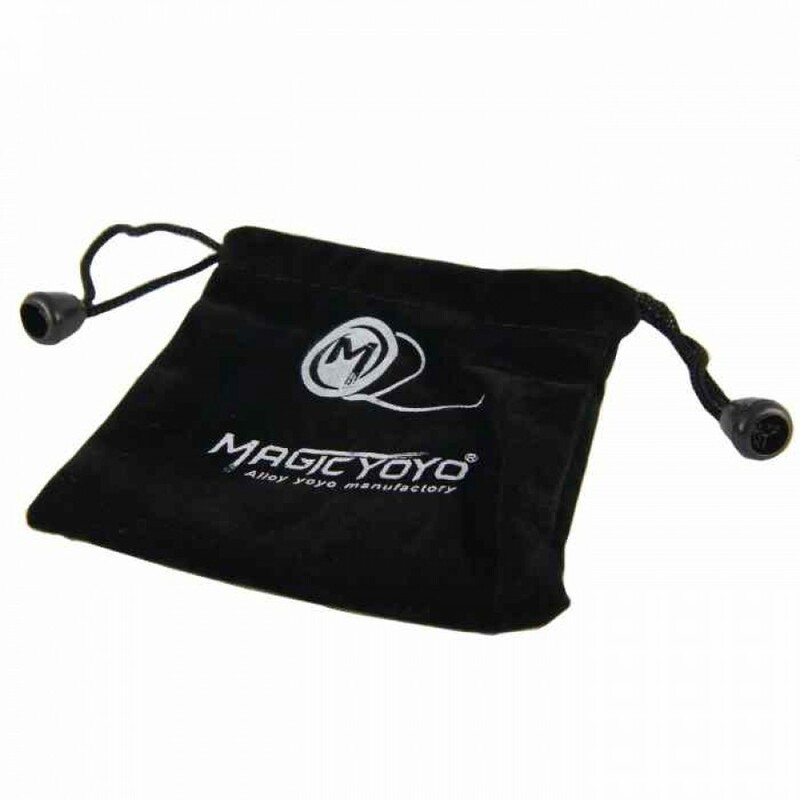 YoYo Bag - a soft, drawstring bag to keep your new investment safe! We will also include our Safety Sheet and a quick note on where to go online to learn the best tricks! That's more than $40 worth of value if bought separately! NOTE: when you purchase this gift pack, please see the Magic YoYo One Third page to see which colours are available (or see above), and make sure you enter the colour choice you want in the textfield above. 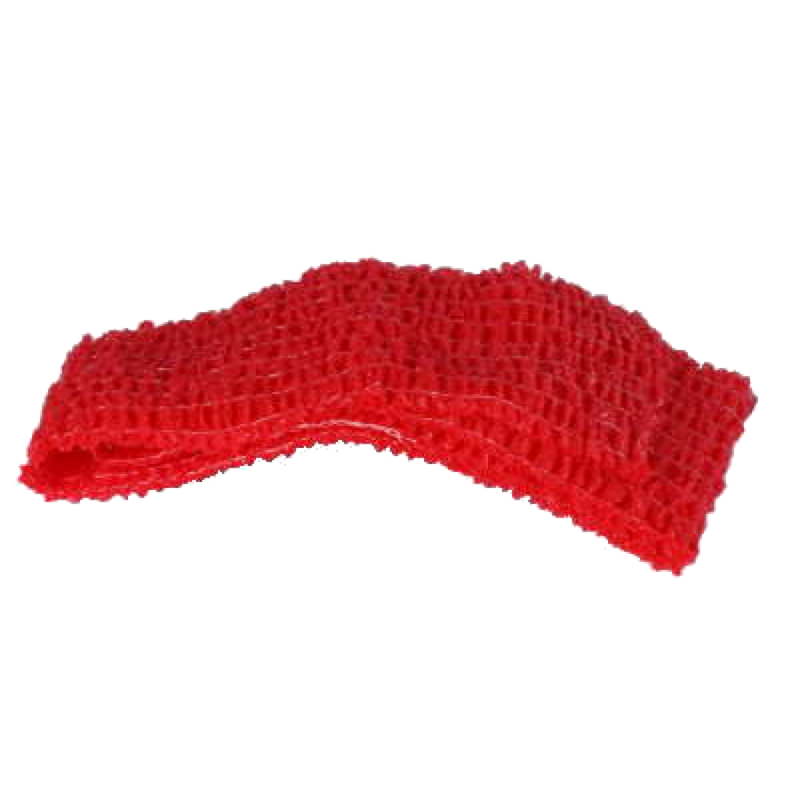 NOTE: this item is NOT gift wrapped, it just provides a great selection of items that perfect for a gift!